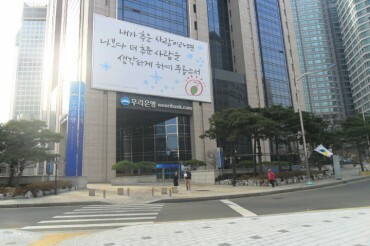 SEOUL, Jan. 12 (Korea Bizwire) – Last year, the largest mackerel exporter to Korea was Norway. In addition, Norwegian seafood products turned in a remarkable performance in Korea’s salmon and king crab markets. The Norwegian Seafood Council announced on January 12 that Norway exported 46,000 tons of seafood to Korea in 2014, an 84 percent increase over the previous year. 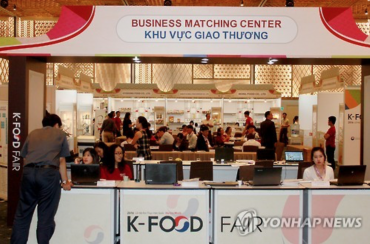 The amount of seafood exports increased to 1 billion kroner (142 billion won). 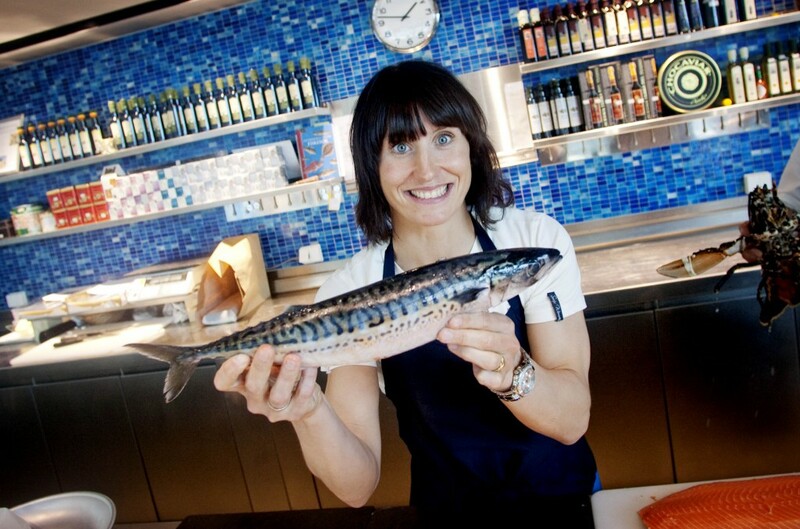 Among Norwegian fishery products, mackerel took the largest share. Mackerel exports to Korea reached 36,000 tons, or 77% of its total exports. In financial terms, it brought in 430 million kroner, for an 86 percent increase. Thanks to the export growth, Korea ranked fifth among Norway’s mackerel export markets. 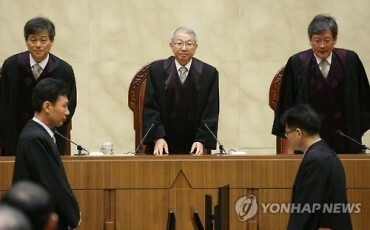 “Reduced hauls of the fish in Korea, which caused price hikes for domestic mackerel, was another factor for increased sales of Norwegian imports,” he added. Norwegian salmon also renewed its sales record in Korea, reinforcing its position as a leading salmon exporter. Norway exported 11,000 tons of salmon to Korea worth 470 million kroner (66.7 billion won). Meanwhile, Norwegian king crab exports to Korea were noteworthy. They increased 170 percent over the previous year, and became a hot seller for the Norwegian seafood industry.